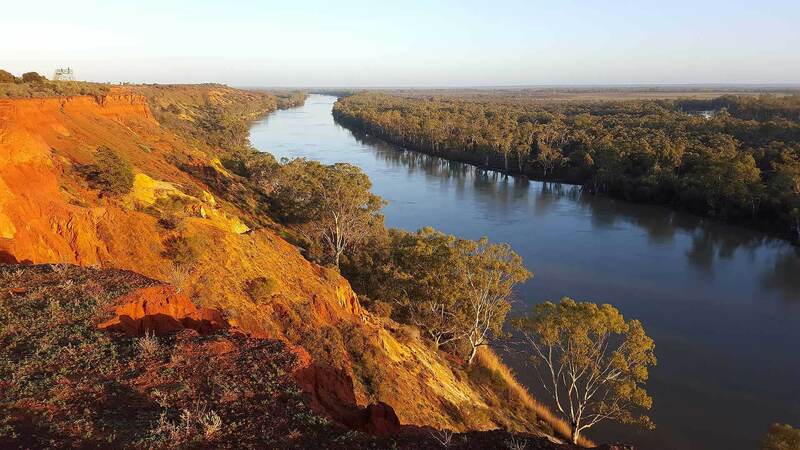 The Murray River is Australia’s longest river and the third longest navigable river in the world, after the Amazon and the Nile. 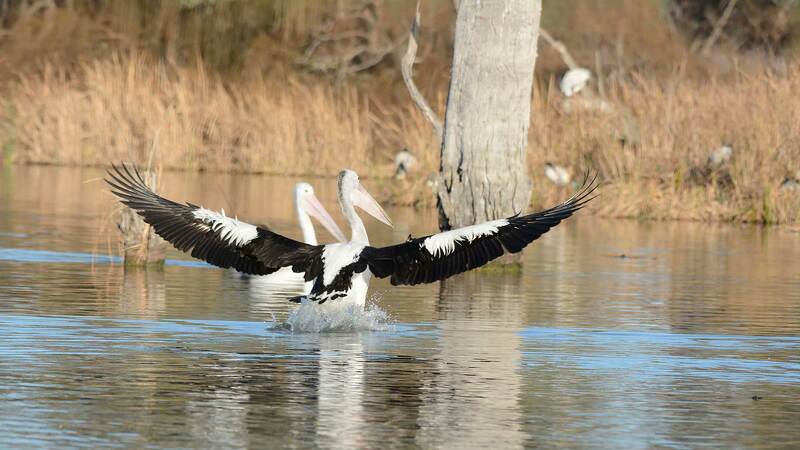 It sustains not only a great diversity in flora and fauna and the largest River Red Gum Forest in the world, but also many communities in three states of Australia - New South Wales, Victoria and South Australia. The Murray quietens the senses and brings a stillness that is peaceful and tranquil. 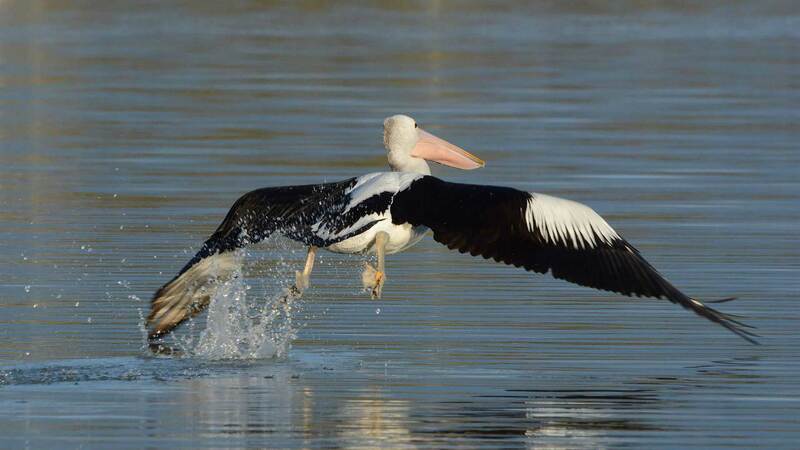 The mallee vegetation, wetlands, billabongs and waterways of the region create a unique and important habitat for many of Australia’s vulnerable species including the malleefowl, bush stone-curlew and southern bell frog. Many of Australia’s favourite animals can be spotted — including kangaroos, koalas and the very shy, cute and non-cuddly echidna. 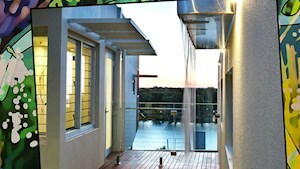 It’s a bird watcher’s paradise so bring your binoculars — or simply out on the balcony and watch the pelicans glide by. 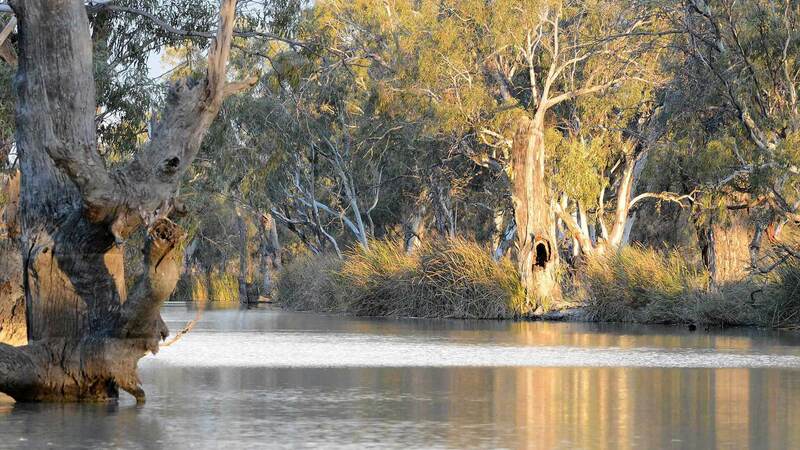 Experience an ever-changing environment of quiet beauty on The River Murray. Throughout the 1960s, there were concerns about increasing loss and degradation of wetland habitat for migratory water birds. This led to a Convention on Wetlands of International Importance, which later became known as the Ramsar Convention. Ramsar is an international cooperation ensuring conservation and wise use of wetlands and their resources. Currently there are 2,186 significant wetland systems from around the globe listed under Ramsar. The Riverland Ramsar is one of them. The Ramsar Mission is the conservation and wise use of all wetlands, through local and national actions, and international cooperation, as a contribution towards achieving sustainable development throughout the world. 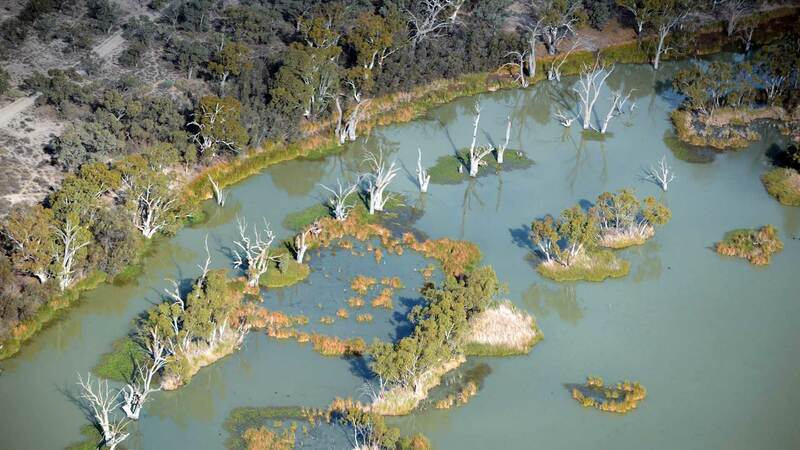 The Riverland Ramsar site covers approximately 30,618 hectares of floodplain and wetlands along an 80km stretch of the River Murray from Renmark to the Victorian and New South Wales border. 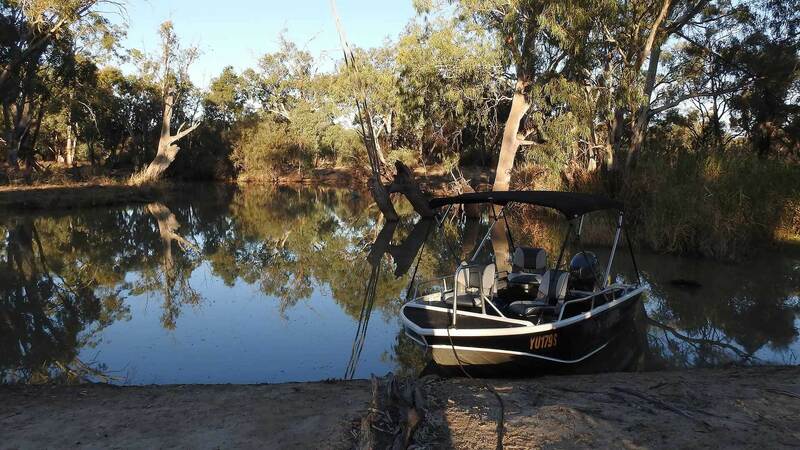 The area includes the Murtho Forest Reserve, the Bulyong Island section of the Murray River National Park, sections of Chowilla Game Reserve and Calperum Station, Crown Land, and council and privately owned land.